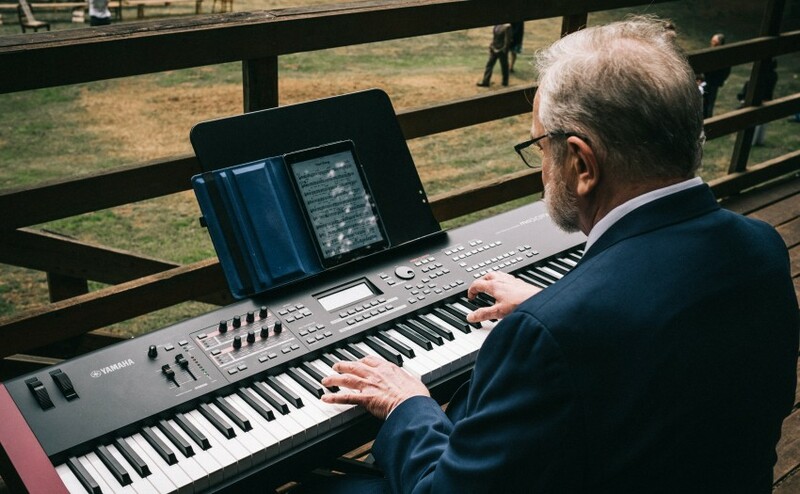 Piano, keyboards and vocals for weddings, parties and other special events. 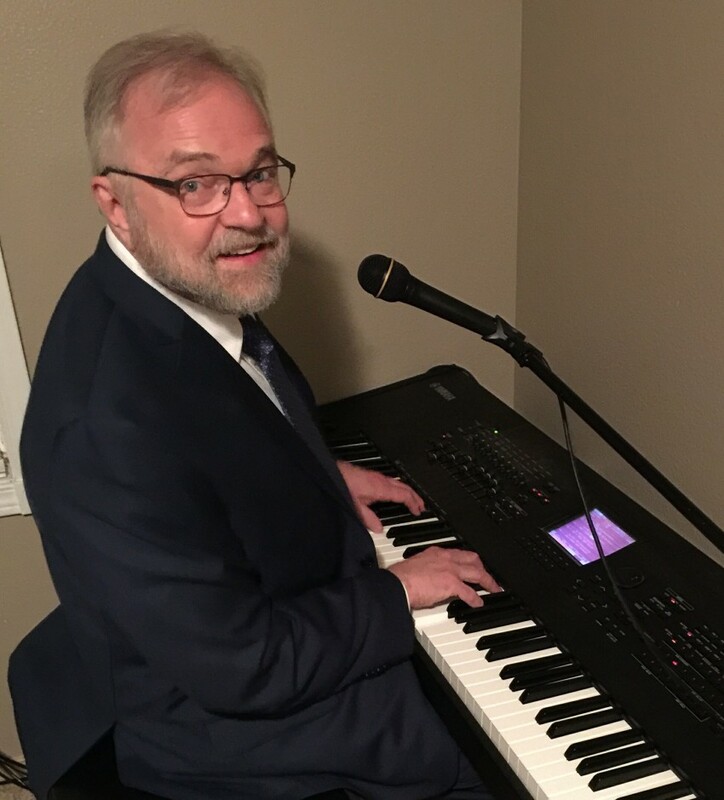 Classically trained, Brian performs a wide variety of music, including popular contemporary songs and movie music, selections from The Great American Songbook (Sinatra, Ellington, Fitzgerald, etc. ), light classics, ragtime and jazz. 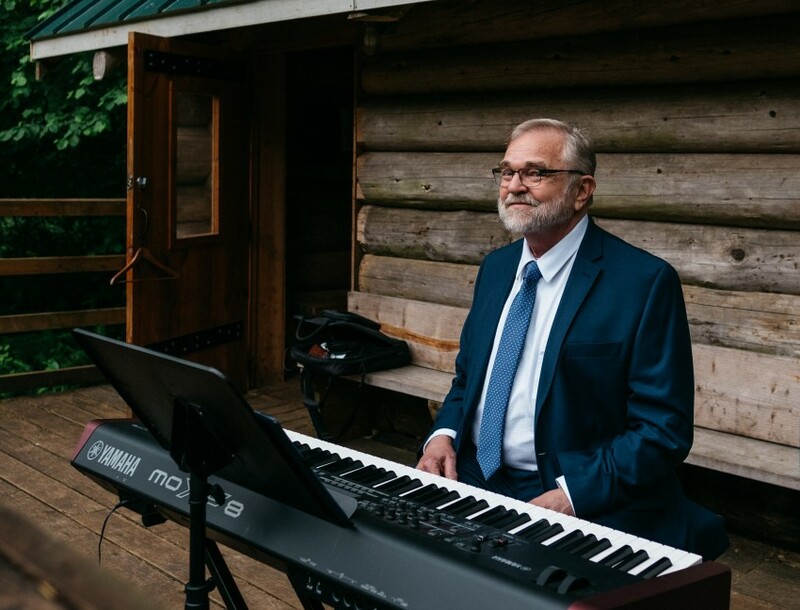 Whether you require solo piano, vocals, or a combination of both, Brian will reliably meet your wedding music needs and help to make your day special. Please see website for reviews, recordings, a song list and more. Our event could not have been more perfect. Brian showed up in time, played beautifully and the music was enjoyed by all of our guests. Thank you Brian! Brian is fantastic. We had so many compliments on his performance from all of the guest. The day was perfect weather and he entertained outside. The consensus was to have Brian Hart back again to entertain. I let Brian know and he said he would love to come back. We have these events every month. We would most likely ask him to come back in July if he is available. I will get in touch with you soon when we have the date picked out. Brian began playing piano at age seven. Growing up in a small town, he played for all varieties of events, i.e. weddings, funerals, church services, musicals and choir performances. He also played in rock and jazz bands and was an early proponent of the use of synthesizers. In college, he studied classical music with a student of the renowned concert pianist Claudio Arrau. After getting his degree in Piano Performance, he spent two years as the house pianist at the famed Ahwahnee Hotel in Yosemite National Park. He has accompanied the musicals Jesus Christ Superstar, Damn Yankees, West Side Story, Dames At Sea, as well as many others. Brian plays a broad range of musical styles, including classical, rock and jazz. 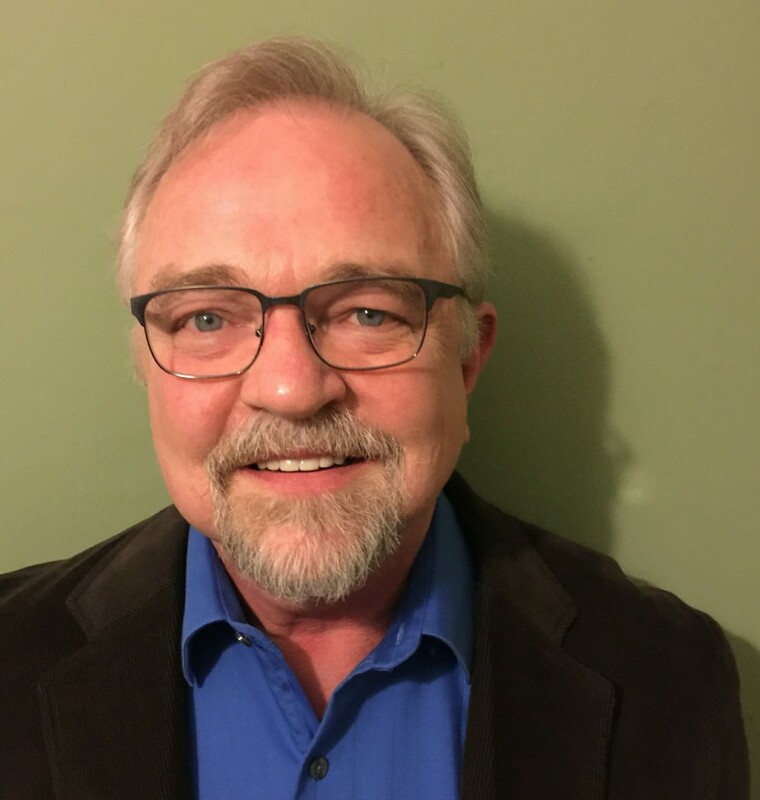 Locally, Brian has been a member of the groups Cabaret Collective and Standard Time. plus Christmas carols, other holiday songs. For Solo Piano, a tuned acoustic piano provided by the venue. If solo piano and venue does not have a piano, an electronic keyboard can be supplied by Brian Hart. For keyboard and vocals, power must be available. Power can be supplied by Brian Hart for outdoor performances of less than one hour.